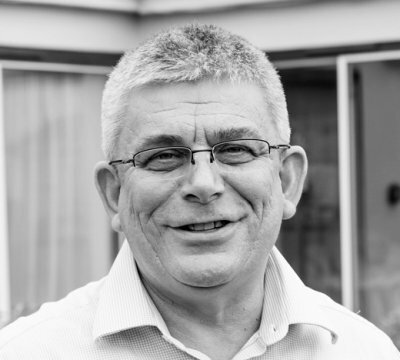 Stephen Joined Optima Care in 2016 as Director of Operations to provide leadership and support to the Home Management Team whilst giving, focus and vision to the ongoing development of the organisation. “The customer comes first and I am committed to ensure our homes deliver compassionate friendly services demonstrating empathy, whilst improving the quality of people’s lives and Well-being"
Stephen Joined the Optima Care Partnership in 2016 as Director of Operations to provide leadership and support to the Home Management Team whilst giving, focus and vision to the ongoing development of the organisation. As an accomplished Healthcare Business Manager with a wealth of corporate experience in older people’s and specialist care services Stephen has already effectively completed a number of projects for this business. A qualified registered general nurse with strong healthcare operational management experience at senior level working for premium market operators, Stephen has lead national, regional, and individual care home managers through changing markets and transitional contracts. Crisis managed services successfully homes challenged by the industries regulators and delivered positive and profitable performance outcomes. Stephen has commissioned new build developments and implemented new health and social care projects including directly operating care homes, care villages, extra care and assisted living communities; GP centers, community hospitals, private minor injuries and brain injury facilities. Delivered industry recognised profit led property sales in the retirement housing market. A successful Marketer Stephen has shaped corporate branding; directed & produced promotional support for a range of healthcare and rehabilitation market operators internationally. Stephen lives in Torbay with his family and is an active participant in the local areas care home managers network group. Enjoys all the recreational attractions Devon has to offer including a spot of fishing and a good Devon cream tea.